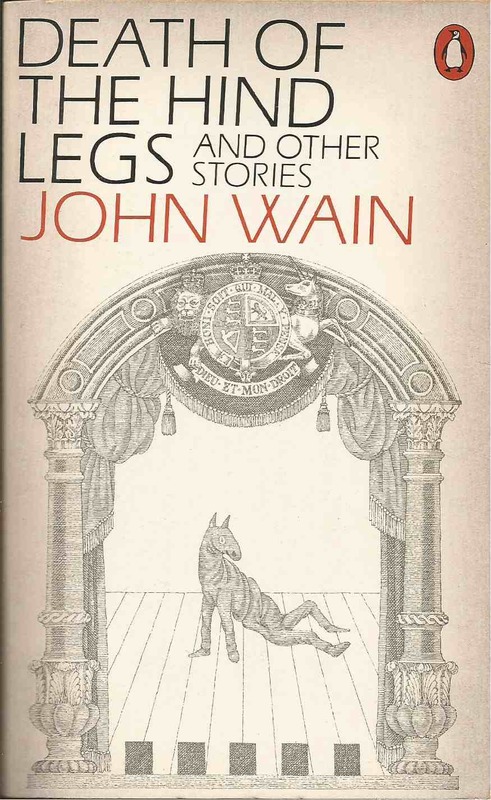 Back cover blurb: 'In John Wain's stories the characters inhabit worlds of sadness, loss and disappointment. Sometimes they win. They always get wiser. What would they have thought if they'd seen Williams talking out loud to a tree that wasn't there? But there was now something else in that garden even more compelling than the tree that was planted the day he was born. Dannie couldn't start looking for a new pair of hind legs at this stage of the game. They were demolishing the theatre straight after the last performance, so the fact that the back end of the pantomime horse had a heart attack in the middle of the show didn't add all that much to his worries. 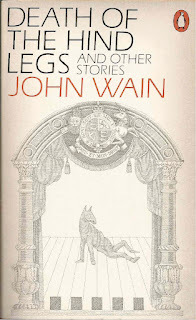 Quick flick reveals: A short story collection from the lost man of Twentieth Century British fiction. They sound rather intriguing and don't see any reason why they wouldn't be good.